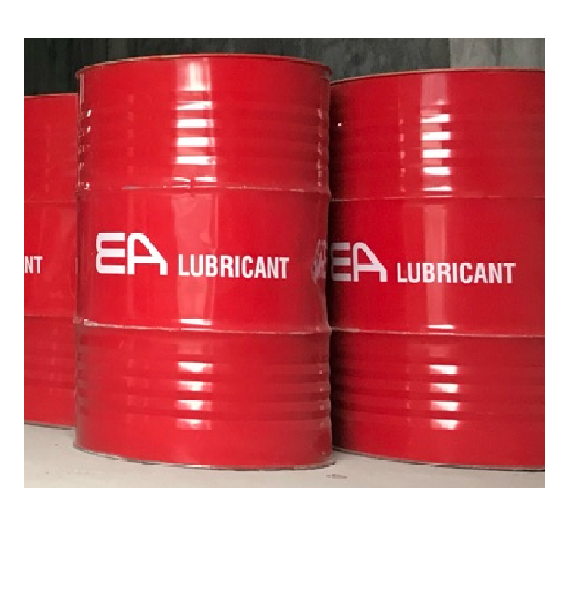 DESCRIPTION EA 10 FM is specially manufactured from high quality base oils and selective additives with stable viscosity indexes and advanced packaging additives. ADVANTAGE Suitable for turbocharged diesel engines and naturally aspirated in all working conditions. 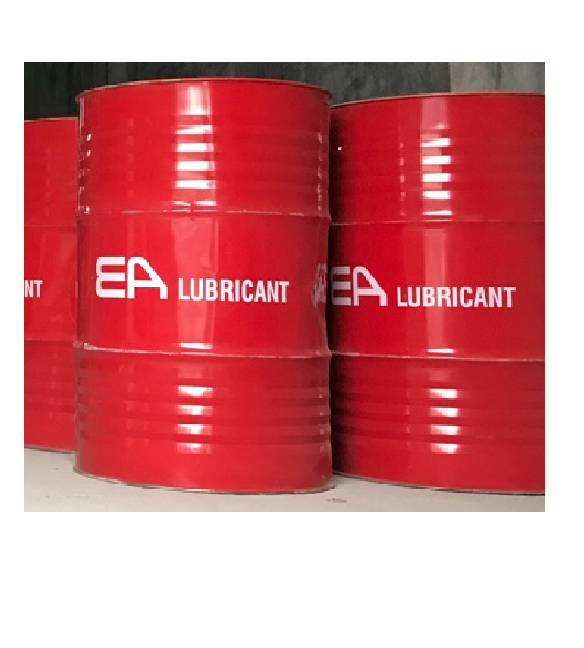 Can also be used for hydraulic systems and transmission systems of passenger cars, commercial vehicles, conventional power transmission systems and electric drive systems. BENEFIT Excellent thermal stability and oxidation stability. Good eating and good rusting. Increased scratch resistance. Resists the formation of deposits on the piston during high temperatures. 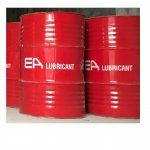 Maintain control of oil consumption.